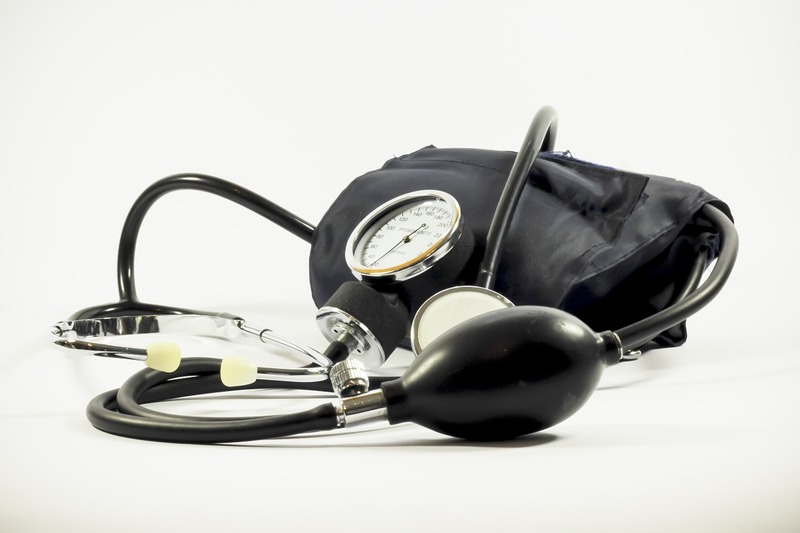 Health Services of Lyon County (the county health department) will be providing free blood pressure screening clinics in August. Please note that the blood pressure clinics only run for a half hour, so you’ll probably want to be on time. This entry was posted on Friday, July 27th, 2018 at 5:16 pm	and is filed under Community Calendar. You can follow any responses to this entry through the RSS 2.0 feed. Both comments and pings are currently closed.